As Bitcoin becomes more and more mainstream, it is also becoming a payment method that people need to actually see, not some “magic internet money” as some people call it. ATM’s and other physical processing units solidify the legitimacy of Bitcoin, offering an interface that people are familiar with, to a currency they aren’t. 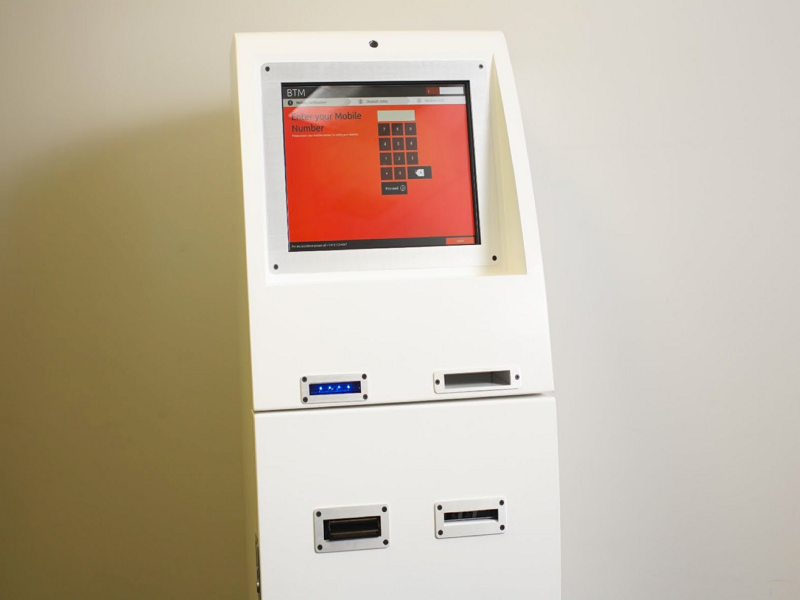 BitAccess Inc. produces the world’s leading Bitcoin Automatic Teller Machine (BTM). Our machines allow anyone to deposit cash and instantly receive a digital wallet containing the equivalent in the Bitcoin cryptocurrency, or do the reverse and exchange Bitcoin for traditional currency. Currently, BitAccess already has installed Bitcoin ATMs in half a dozen countries, with dozens more launching in the next few months. Founded in November 2013, BitAccess is a privately held company headquartered in Ottawa, Ontario, Canada. 1.What sparked the idea of BitAccess? Getting Bitcoin to the masses. Our idea is to allow anyone, even your grandmother, to buy and sell Bitcoin. We are the leading manufacturer of Bitcoin Teller Machines, or BTMs. We developed, from scratch, our own proprietary technology starting in November 2013. We do all our own hardware design, software development and round the clock telephone support for our clients. 4. 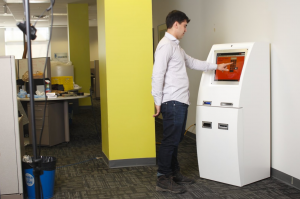 How do your Bitcoin ATM’s differ from other ATMs? Our machines come with a secure and stable Linux platform, a single cash recycler to reduce operation expenses and a comprehensive in-house team to support every BTM client. 5. Are you compliant with money laundering regulations such as KYC? Yes. We do KYC. We provide a solution that ensures our customers are 100% compliant. We are operating in 47 cities located in 12 countries across 4 continents. 7. What are you able to do with these ATM’s? Buy and sell Bitcoin within sixty seconds – all you need is a dollar and a phone. 8. In the future will you integrate other currencies? Yes, we will if the market demands it. 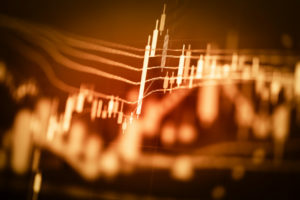 We have already tested multiple currencies on our system. As for fiat, we are currently dealing in nine different currencies. You can check if one of these ATM’s is located near you, as well as other ATMs by different companies by visiting this website.